Ephemeral content has now firmly rooted itself as an important form of content for social media. So much so, that it’s the latest in what is an ever-growing list of marketing buzzwords. But just what is ephemeral content anyway? Therefore, unsurprisingly it is content that is short-lived. It appears and then after a window of time – normally 24 hours in length – disappears forever. 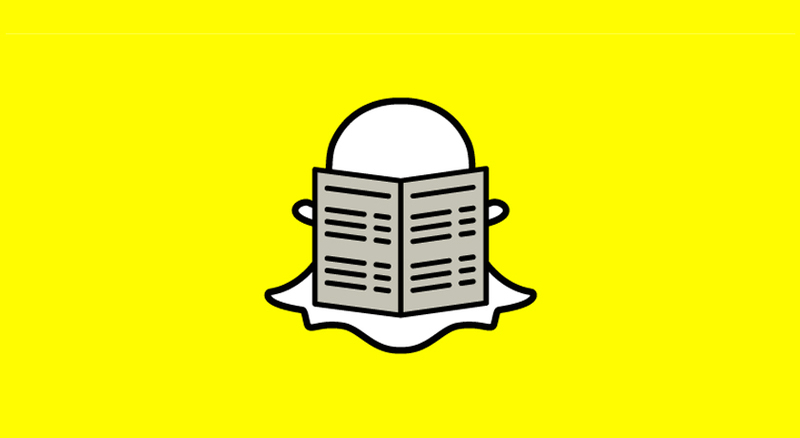 It’s safe to say that Snapchat is largely responsible for the popularity of ephemeral content. And what with it being a platform used by younger generations, it has forced brands to create disposable content to target this important demographic with. Snapchat has even forced other social platforms to follow their lead with this form of content – with Instagram Stories being the obvious example of this. Because the content has such a short shelf life, it is content that can afford to be less polished – as allocating big budgets to it just can’t be justified. As a result, ephemeral content will be slightly raw in nature, with brands documenting their journey and goings-on, instead of creating high quality branded content. This therefore provides an authentic look into the brand – helping to further humanize it. And it is this that today’s younger consumers look for in brands. Fear of Missing Out. It’s powerful. When users know that content is only available to be viewed for a limited period of time, they feel compelled to view it so as not to miss out. So powerful is FOMO that the default behaviour on Instagram has become for users to first view the Stories of who they follow, before then scrolling through their feed of longer lasting content. Given the previous two points, and the fact that the content is visual (pictures / videos), it should be of no surprise that ephemeral content creates high levels of engagement when done effectively – particularly with younger generations. Given user acceptance of the content not needing to be polished, brands don’t need to spend huge amounts on the capture and editing of content. Content can simply be captured on a phone, edited slightly, often just with in-built platform features (stickers, emojis, etc), and then simply shared. Given it lasts for such a short period of time, you need to post regularly for constant engagement. Plus, by posting regularly, you’ll soon realise the types of content – kinds of stories – that work best. Take advantage of the engagement you have acquired by ending with a call to action. Whether it is just trying to continue the conversation with them. Use the opportunity to drive a desired behaviour. Take advantage of ephemeral content being authentic and humanizing. Use it as a way to show your brands personality – often achieved best by simply being fun and playful. It’s where you can share the parts of your brand – often through behind the scenes content – that show what makes your brand, your brand. For example here the story you could be telling is all about why you do what you do – the purpose of your brand. Achieved by showing everything that goes on behind your product or service. Ultimately, like we’ve said in a number of previous posts – when it comes to social media it’s about native storytelling. So it’s about producing content that is as native as possible to the platform in question. And now when it comes to certain social channels, and certain audiences, ephemeral content is what users are turning up to engage with. Brands therefore need to re-evaluate their content strategy, with the shift from evergreen to ephemeral content well on its way. What this will likely lead to is a greater focus on video. As this is the most engaging content when it comes to the short lived variety. If you’d like help with how to approach ephemeral content, the creation of it, especially so video – then please do get in touch.